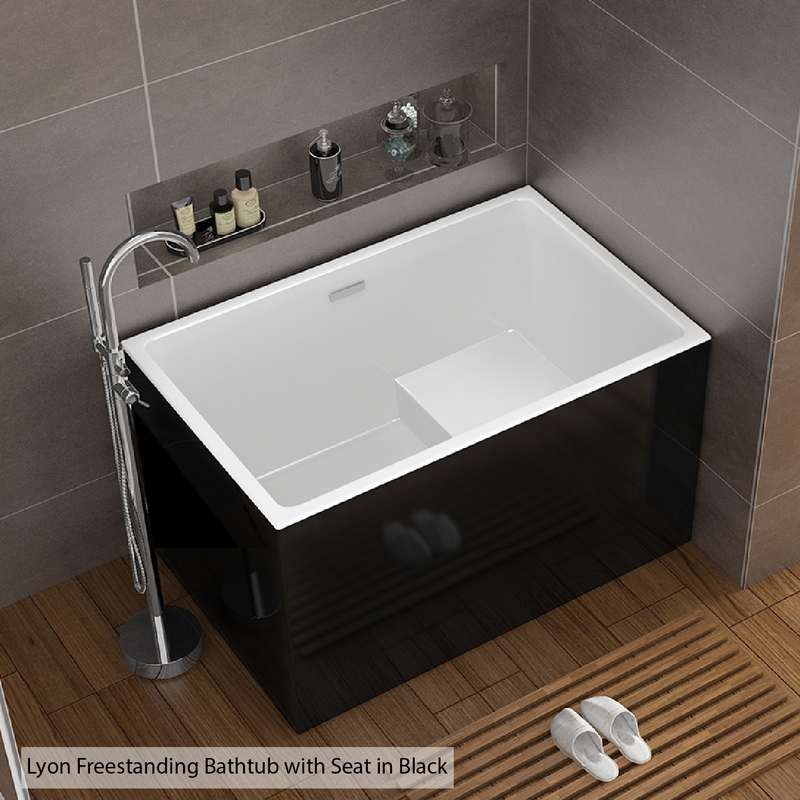 The Lyon freestanding bathtub in Modern Contemporary Design makes it a natural focal point of your contemporary bath with fluid lines and stylish design. 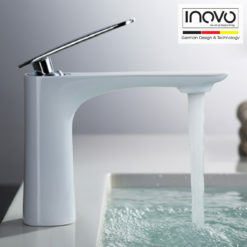 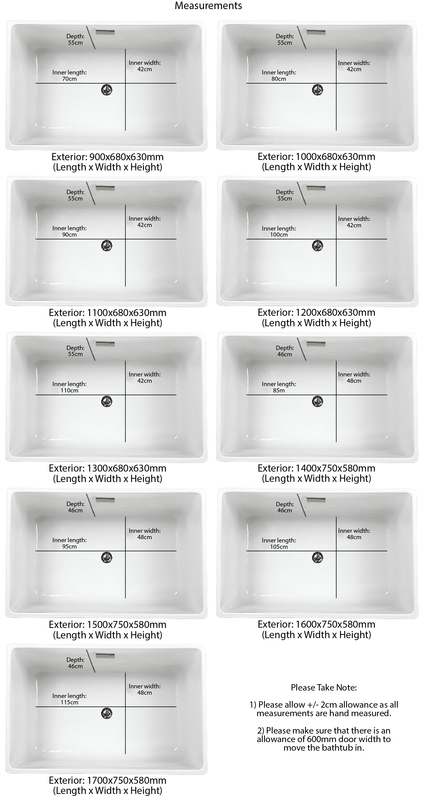 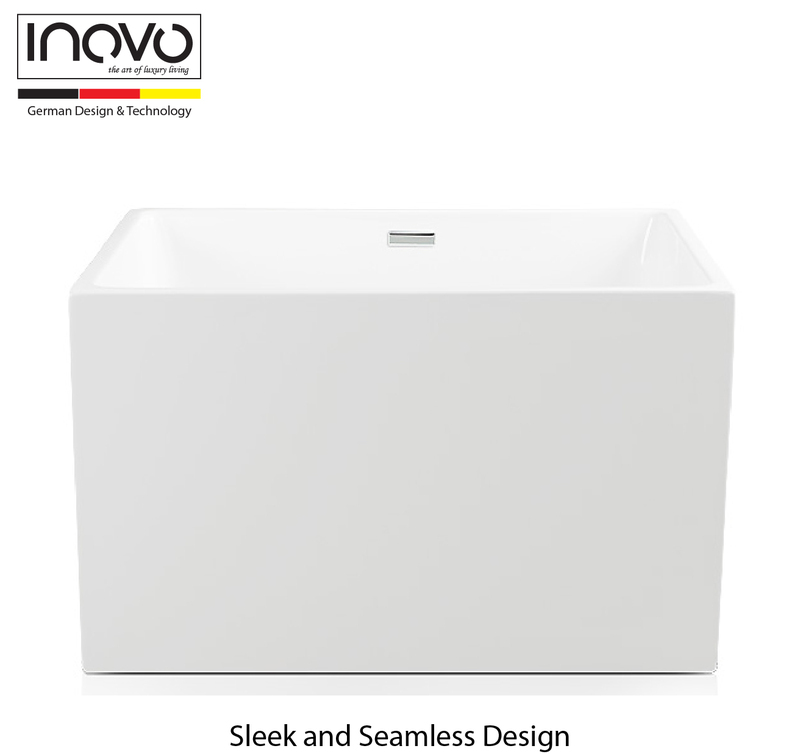 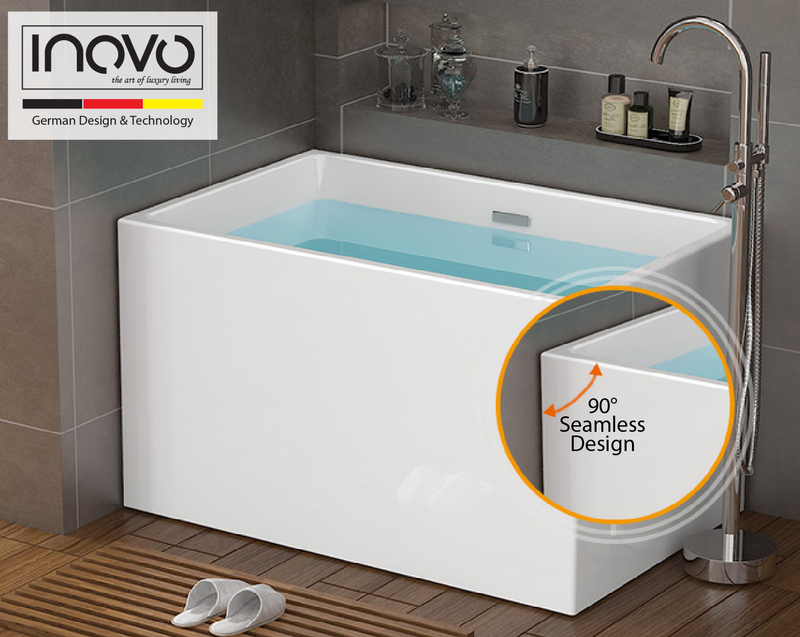 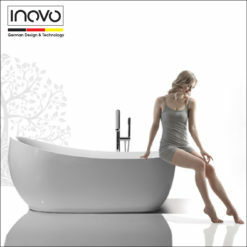 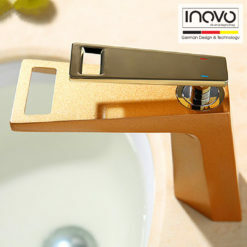 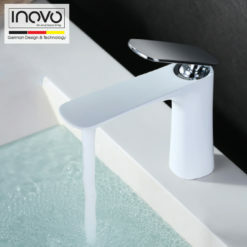 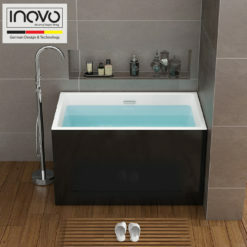 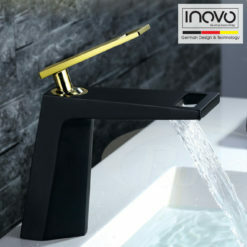 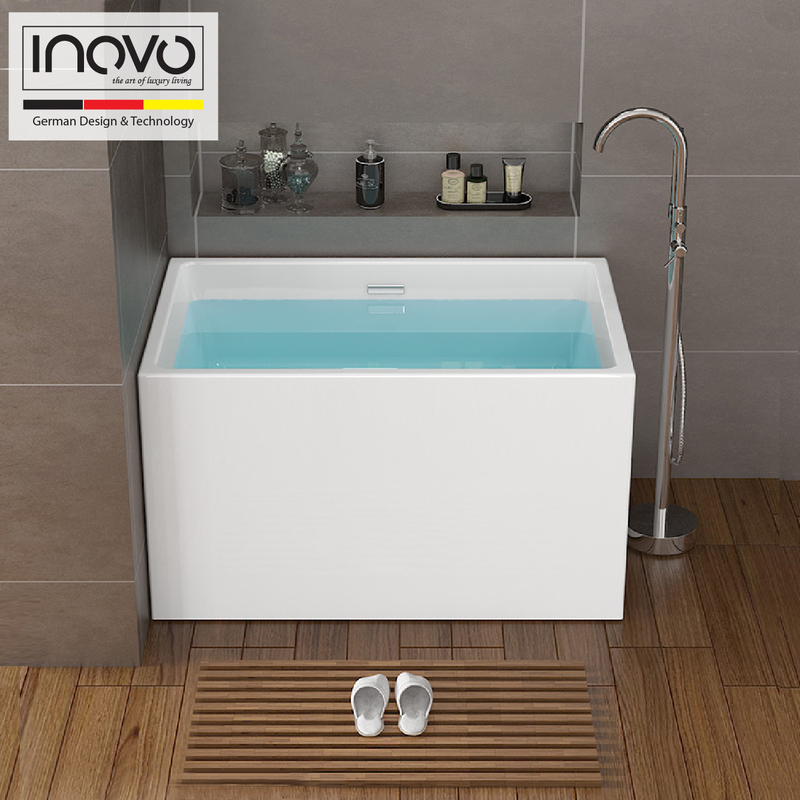 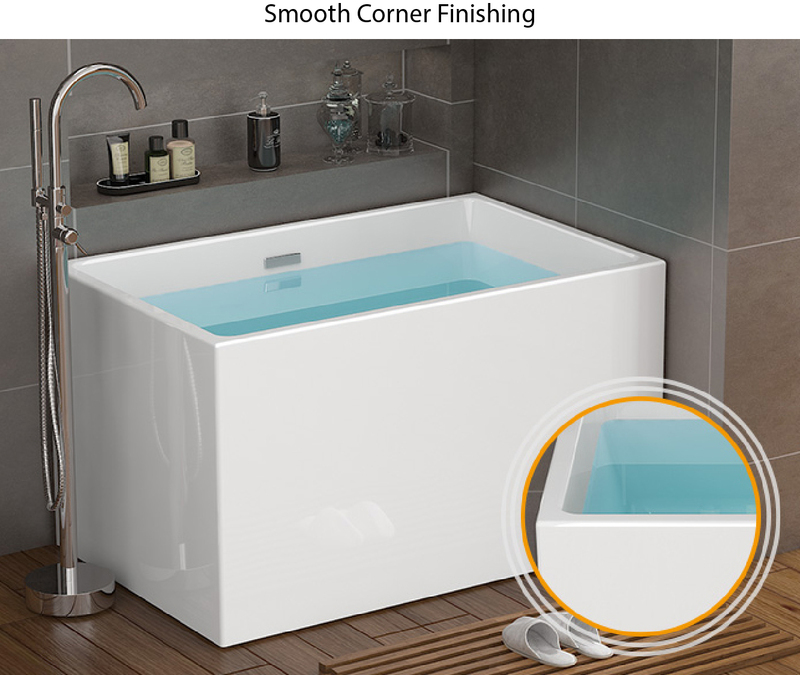 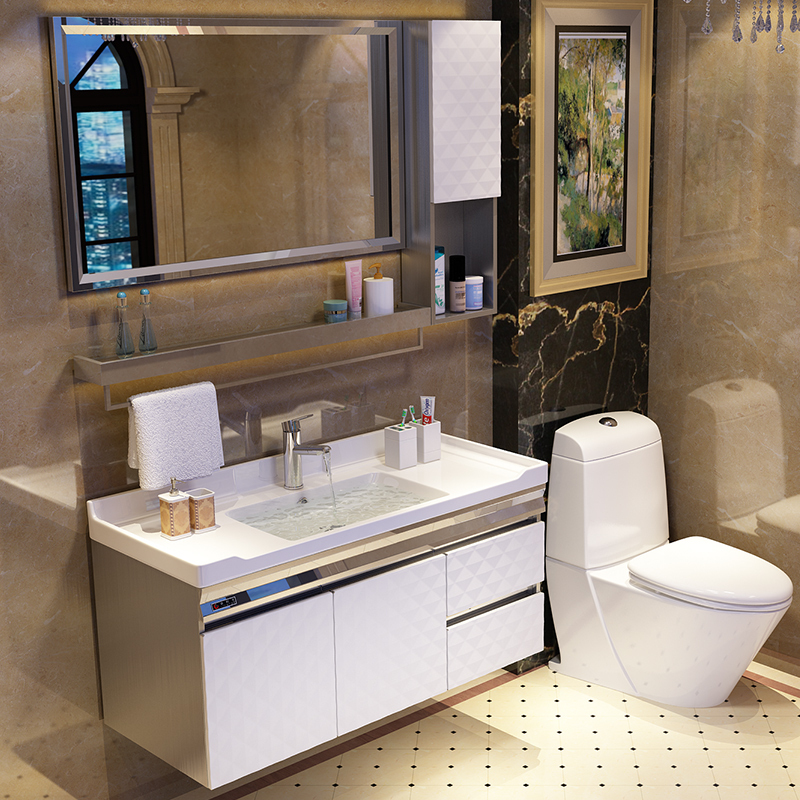 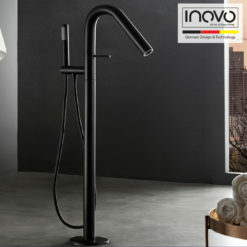 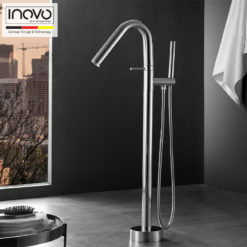 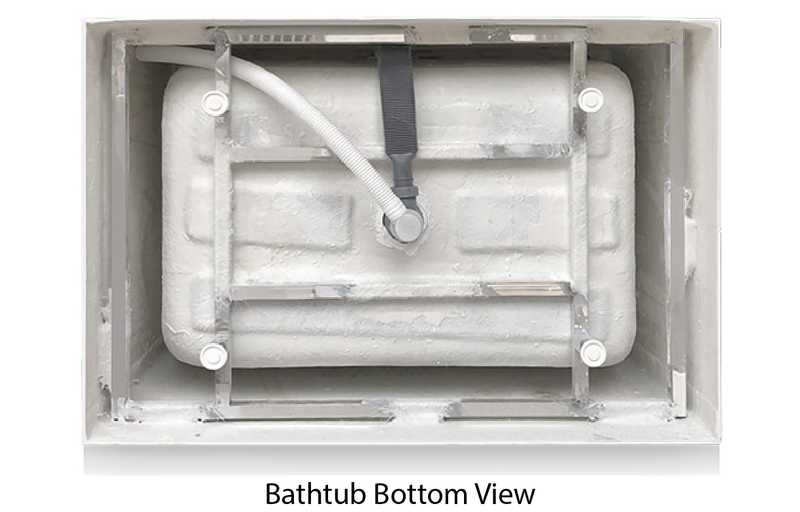 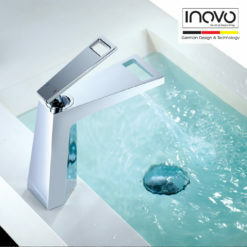 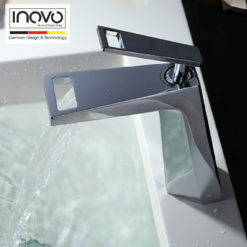 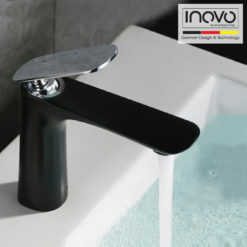 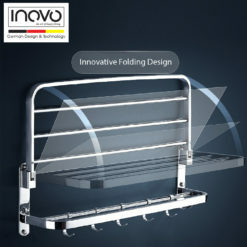 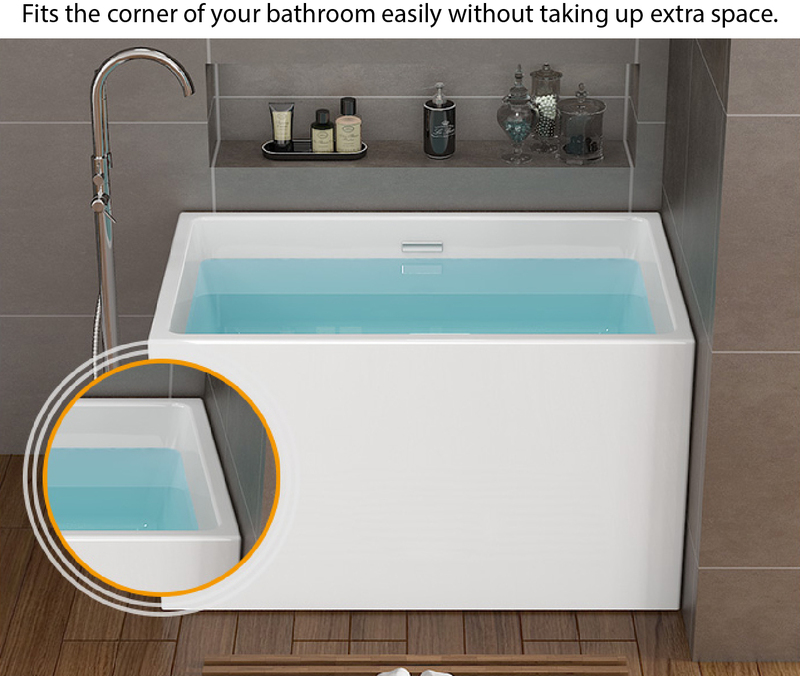 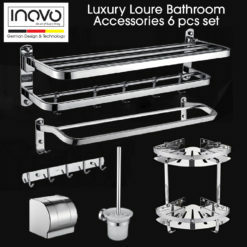 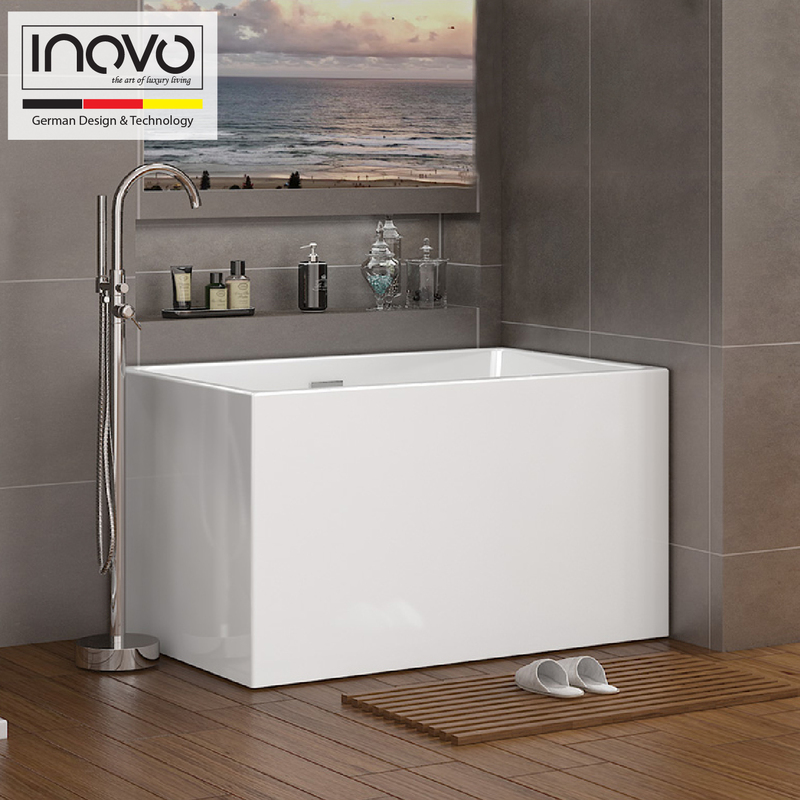 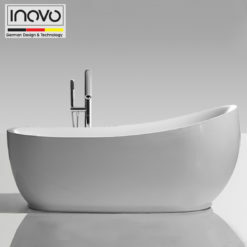 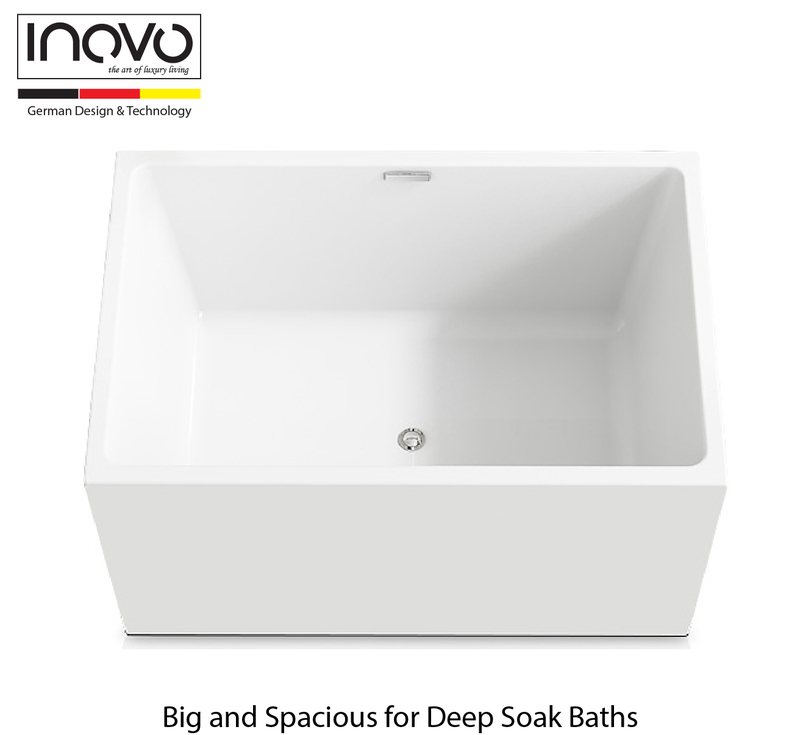 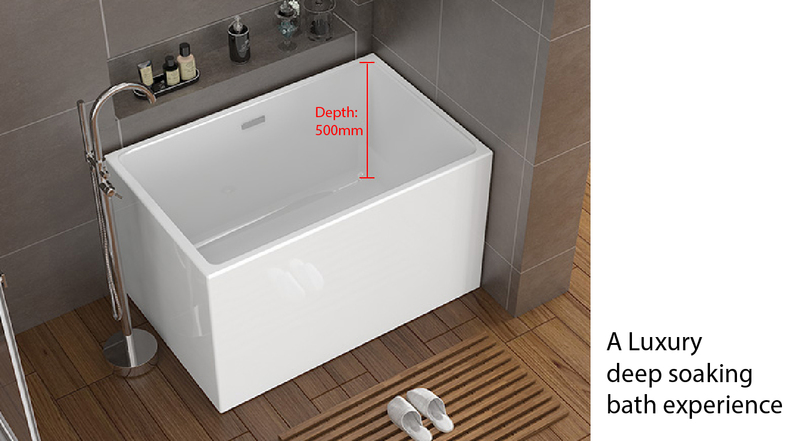 The INOVO® Lyon freestanding bathtub is crafted of high-quality acrylic and its ease of installation makes it an ideal bath for any project. 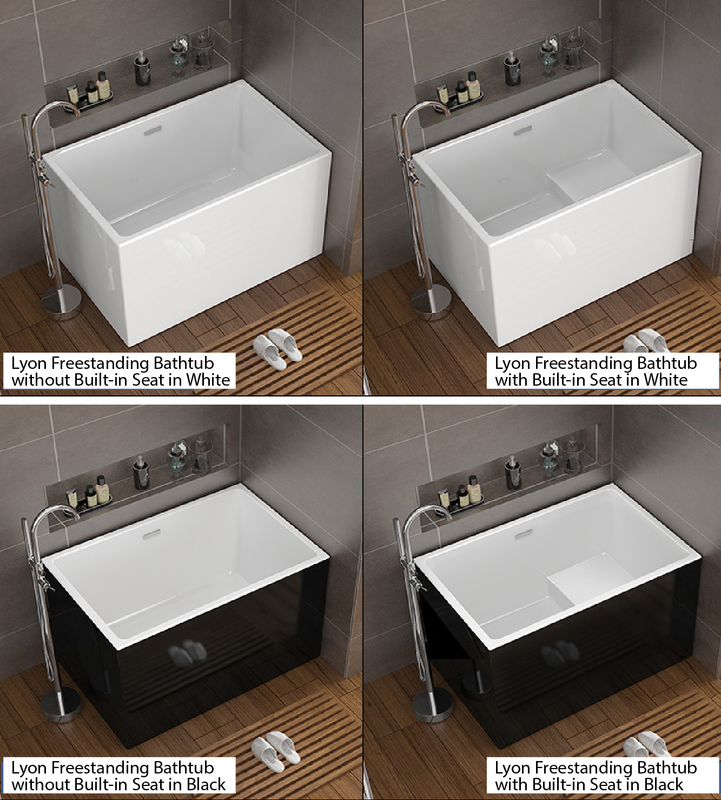 Lyon does not come with faucet. 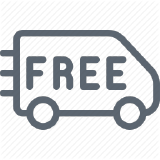 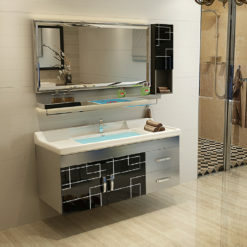 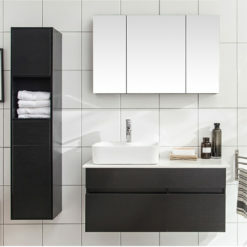 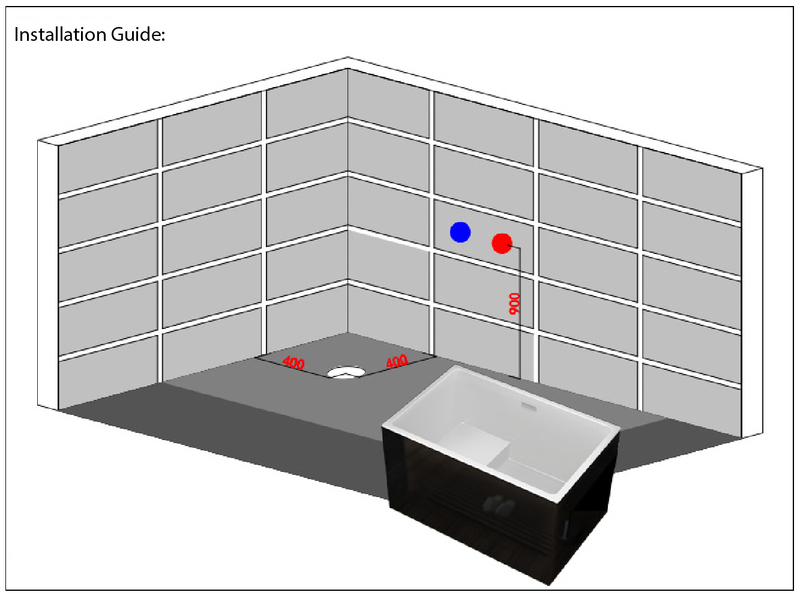 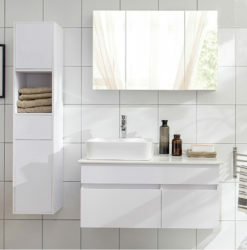 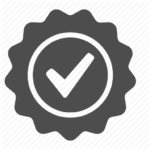 • Best for small HDB or New BTO small unit.